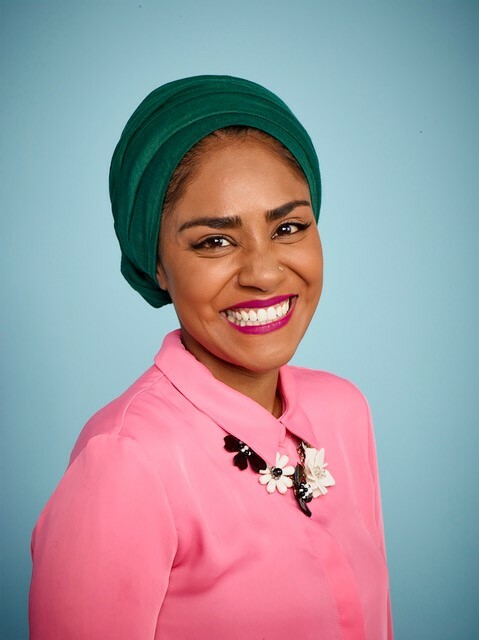 British Bake Off alum Nadiya Hussein is set to deliver the opening keynote interview at this year’s Children’s Media Conference (CMC), which takes place 2-4 July in Sheffield, UK. Since winning The Great British Bake Off in 2015, Hussain has built a brand speaking out on issue-based topics, including her struggle with panic disorder. Ahead of the publication of her first children’s picture book, My Monster and Me this October, Hussain will discuss the “monsters” that affect us all including mental health, intolerance and inequality. She will discuss how to inspire young people to feel limitless. Hussain’s keynote interview comes as part of this year’s overall theme of being ‘limitless’ and will explore what kids’ media can do to support the curiosity, imaginations and entertainment appetite of children, while making sense of the near-limitless choice and connectivity available to them. The conference will explore changes facing the industry, including new players and new funding models, new thinking on inclusivity and engagement, and pan-platform brands with limitless ambitions to connect with kids. Greg Childs, editorial director at CMC said: “Nadiya is an inspiration and a great example of somebody who is relentlessly positive and follows her creative dreams, while managing a busy family life, her own personal challenges and wider discrimination.